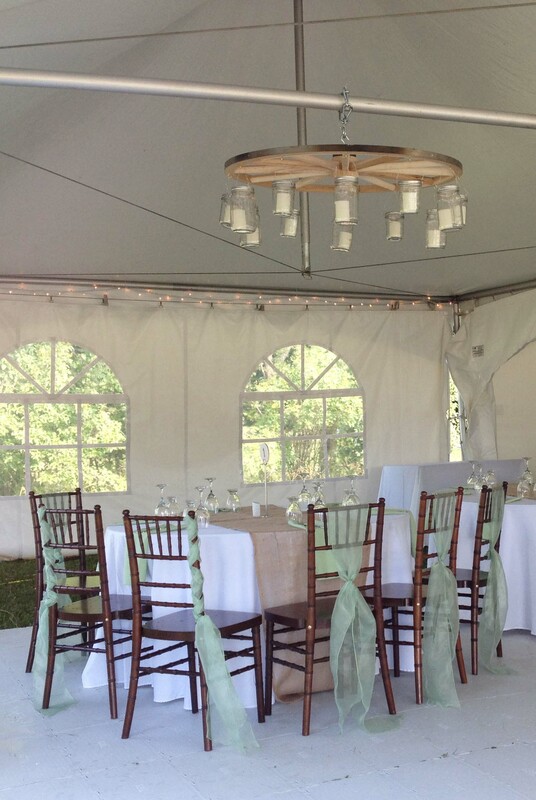 Bring a touch of elegance to your celebration with party supplies from Patti’s Party Tent Rental. We are located in Fernie, British Columbia. TStep into your dream wedding with our Cape Wind Wedding Arch. Instead of a wedding cake, offer cupcakes served in our seven-tier round or square cake castles named Cloe and Lauren. 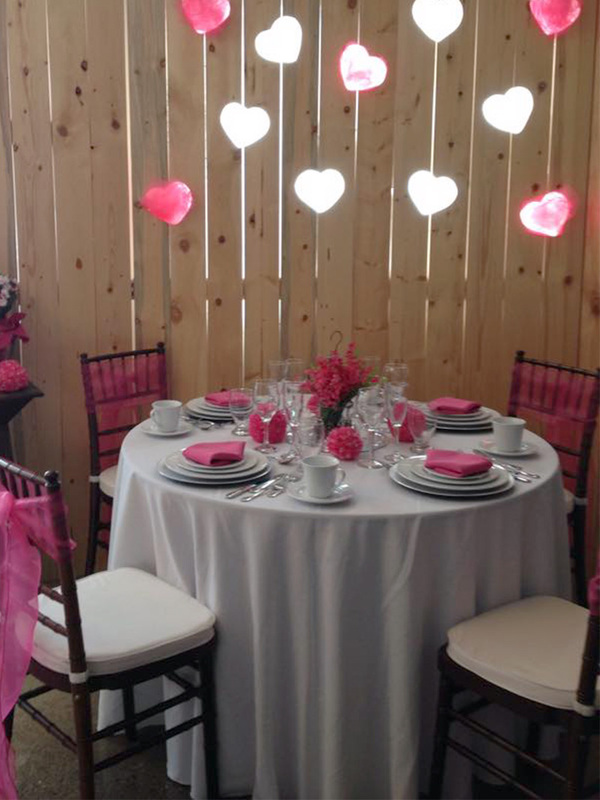 Contact our Fernie, British Columbia, office today to request party tents and tables for your upcoming event.